A full-zip jacket made for cool-weather runs. 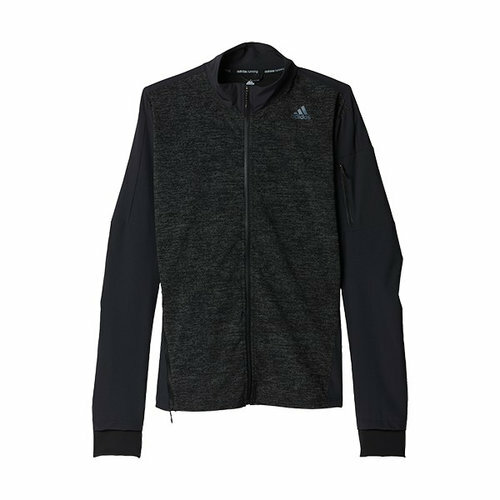 This mens running jacket keeps out the chill by sweeping away sweat. 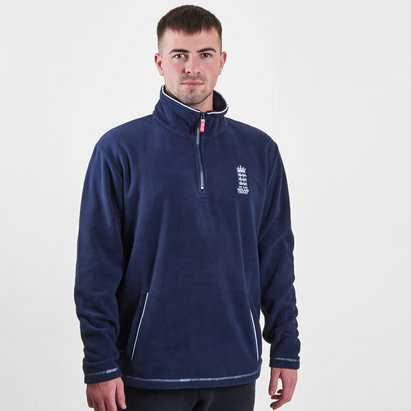 Made with moisture-wicking climalite fabric, the front zip lets you adjust for more or less coverage as you need it. Finished with a handy sweat-resistant pocket on the arm.